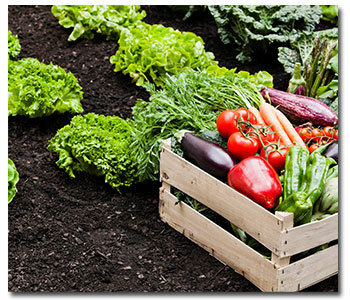 Planting the right vegetables at the correct time is crucial to a bountiful harvest. If you plant a cool season vegetable in the midst of the hottest time of year; well, they may not do so well. Plant in early spring, after frost has past. In Southern California you can start planting seeds indoors as early as February and sow directly into the ground (or use starter plants) late February or early March. The following need 6 to 16 weeks of warm weather to mature, depending on the vegetable. Plant in early spring as soon as the soil can be cultivated or worked up, or in late summer for a fall garden. Start seeds as early as September and plant directly into the ground early October. The following need 6 to 12 weeks of cool weather to develop.